Something happened with British bread in the last century. While our European cousins would balk at the prospect of settling for duff loaves and rolls, Britain got used to the pallid, additive-rich floppy sliced white which shifts by the ton in supermarkets. While it might have had a longer shelf life than traditional bread, it certainly doesn’t taste as good. 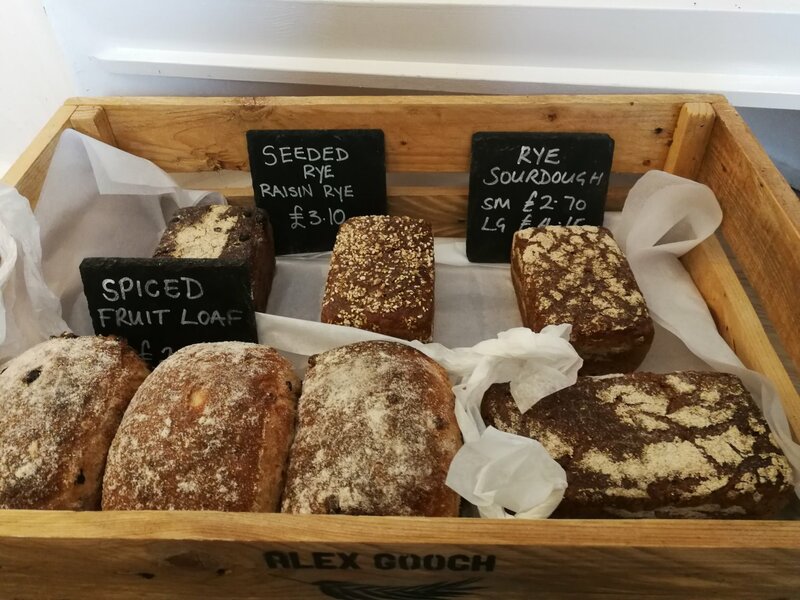 But we’re in the midst of something of a bread renaissance right now – shout out Paul Hollywood and Mary Berry – and the fair city of Cardiff is getting stuck right in, with some truly sensational bread being produced in and around the Welsh capital. So, join us as we take a look at some of the city’s upper crust. Top baker Alex Gooch has gone from being a one-man operation in Hay-On-Wye to supplying some of south Wales’ best eateries – including the feted Hardwick near Abergavenny and the Bar 44 Spanish restaurants in Cardiff and Penarth. He’s recently opened a bakery shop in the artisanal haven of the King’s Road Yard (where you can also find the Street Food Warehouse team! ), which is open between Wednesday and Saturday. The Portuguese, it must be said, don’t muck about when it comes to bread – theirs are some of the finest baked goods on the entire continent. While this mini chain of Portuguese bakeries are famed (and rightly so) for their titular custard tarts, they’re no slouches when it comes to bread either. Whether it’s a crusty roll or their superb cornbread, don’t sleep on Nata. 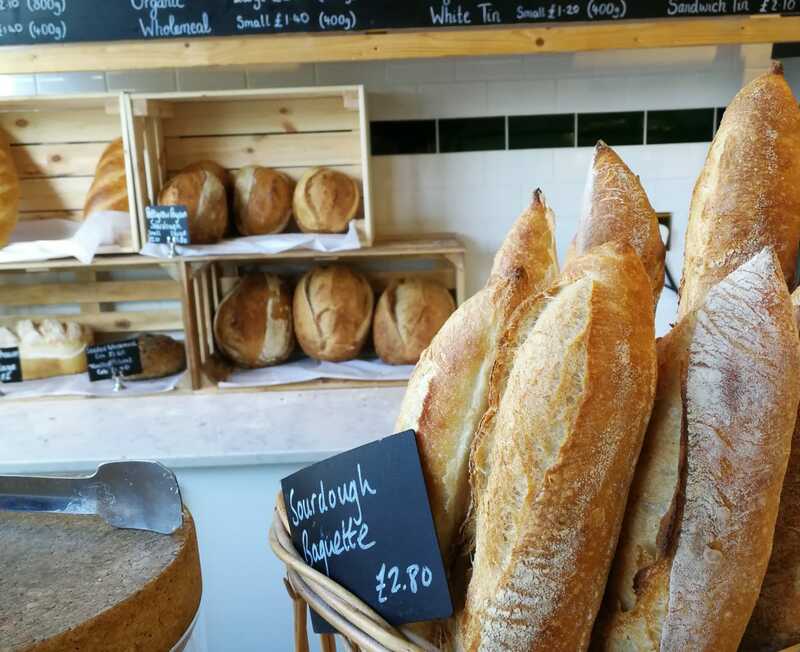 A linchpin of the burgeoning Victoria Park food scene, Pettigrew Bakery has been serving up top-notch bread and assorted other baked goods since 2016. Their sourdough loaves and baguettes are spoken about in hushed reverence by bread aficionados across the city, and they also run day courses so you can get in on the yeasty action at home. Starting life as part of the Hungry Planet wholefoods initiative, Riverside Sourdough was spun out of the scheme when it wound down in 2013. 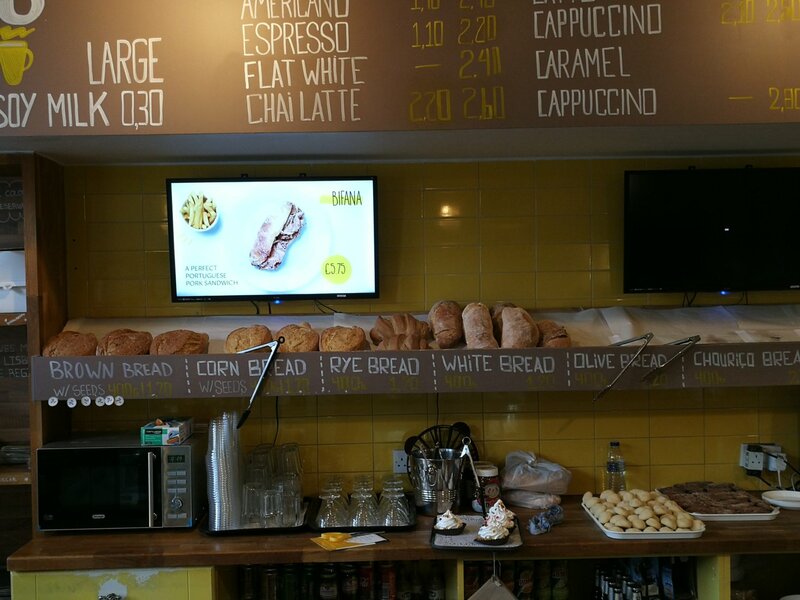 Don’t be fooled by the name – the bread gets baked east of the river over in Cathays, at the Embassy Cafe. You can find its excellent wares at Roath and Riverside markets every Saturday and Sunday respectively. 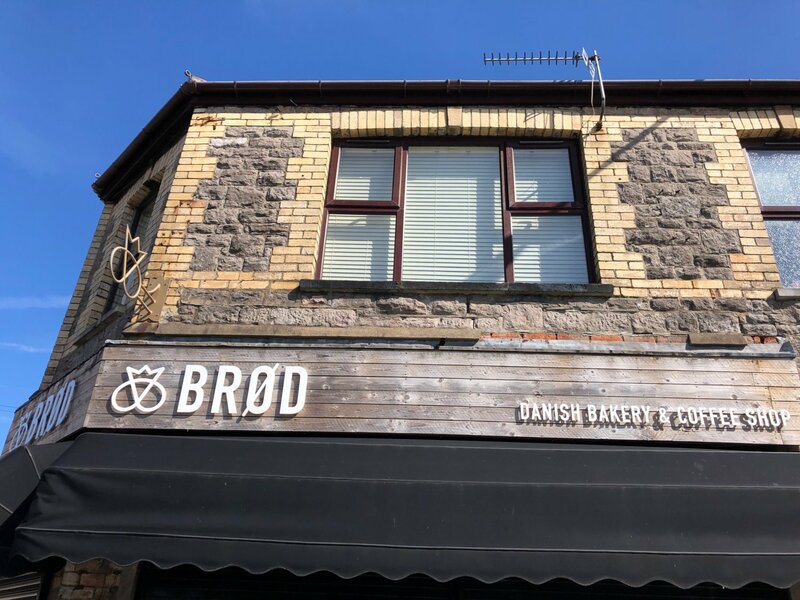 Scandi hygge merchants Brød have been dishing out some first-class baked goods to the already spoilt-for-choice denizens of Canton and Pontcanna since opening their doors in 2015. 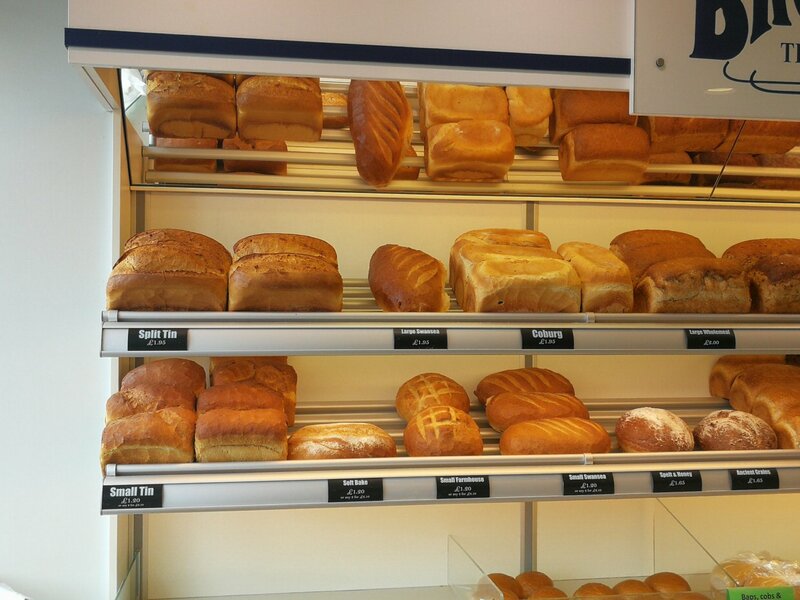 You’ll be hard pushed to find many sandwich loaves better that the ones you’ll find here. We couldn’t write a list of bakeries in Cardiff without including the scene OGs. The Grangetown-based local chain has been in business since 1898, and survived a tough time which saw other local Welsh bakeries (pour some out for Ferraris) fall by the wayside, priced out by supermarkets and the unstoppable rise of Greggs. 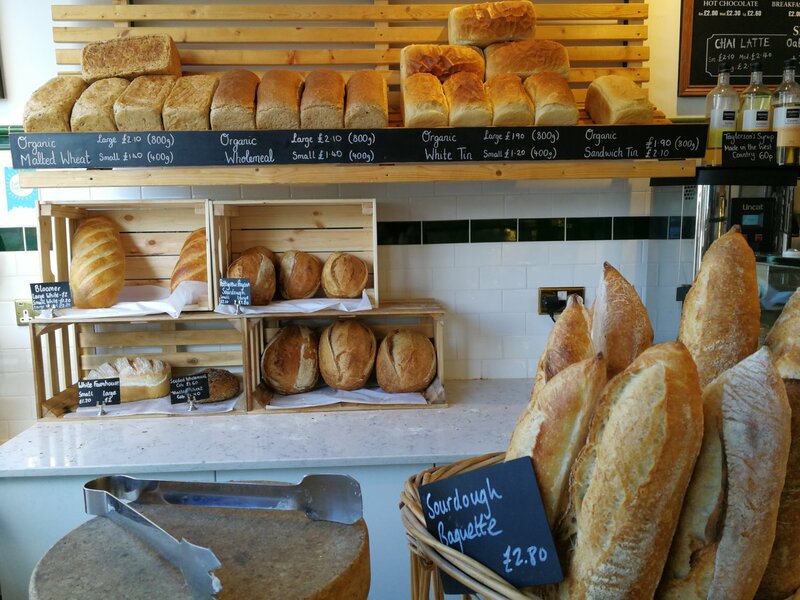 Brutons is your go-to for a no-nonsense loaf served with an extra helping of good old-fashioned Cardiff charm. Which ones have we missed? Tell us on Facebook on Twitter.